Sometimes cutting cakes across the middle can be difficult to get straight. 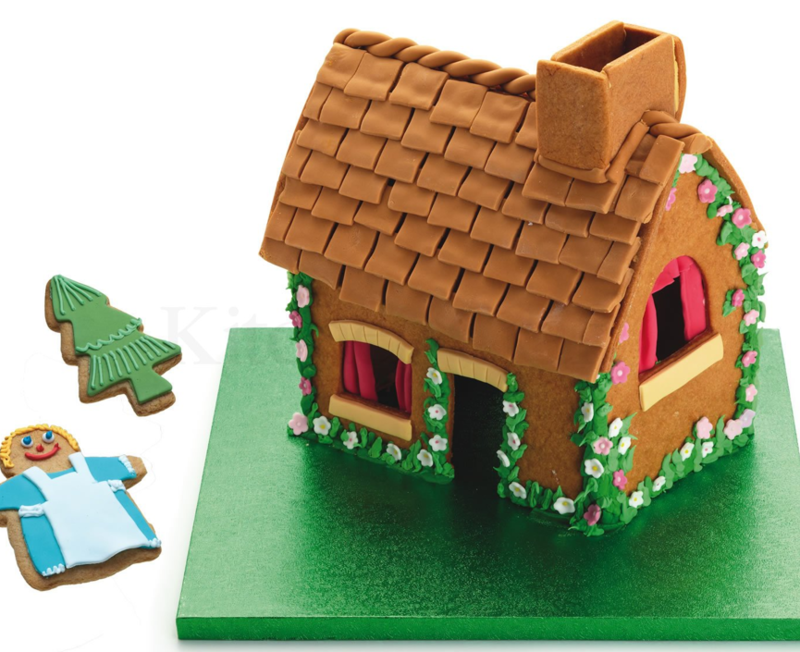 We have some fabulous cake decorating tools, to help you to achieve this with ease and cake leveller is ideal. 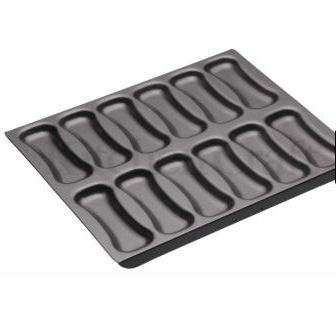 The cake leveller will accurately level and divide cakes into even layers. It has a thin wire with a serrated blade to simply cut through your sponge cake. The cutting wire is easy to adjust to the perfect height the metal frame has little notches on each leg to set the depth. Just push the legs in slightly and the wire will come loose so you can move it.The legs are rounded in order not to scratch your work surface. Once the wire is at the correct level, place both metal feet on your work surface. Firmly hold the handle and pull across the cake or in a slight wiggling action. 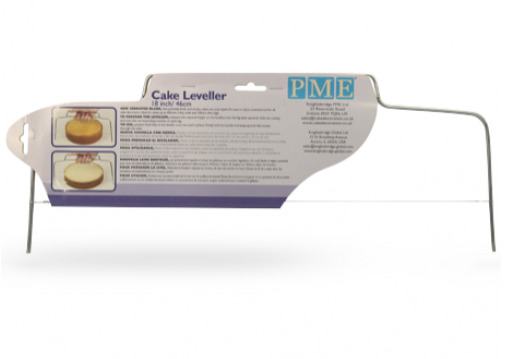 The cake leveller is a great cake decorating tool for multi layer cakes as you can cut the cake evenly and accurately. The cake leveller is available in two sizes, the small cake leveller measures 12″/30cm wide and the larger cake leveller is 18″/46cm wide. For fruit cakes we recommend a cake knife to level your cake. 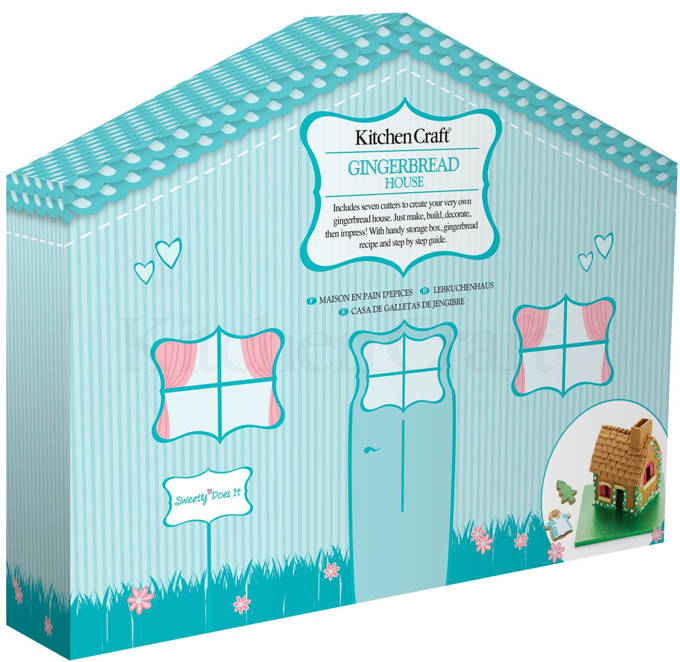 We have a great range of cake baking equipment and cake decorating tools from Kitchen Craft’s Sweetly Does It range and their Masterclass Bakeware collection. Recently we had the opportunity to use one of their pans to make some absolutely delicious Éclairs. We thought you may enjoy us sharing our recipe and method. Pour water into saucepan and add butter. Place the pan over a medium heat, and as soon as the butter melts, turn up the heat and bring to a boil. Add flour in one go and take the pan off the heat. Stir until the flour has blended in with the liquid and the mixture leaves the sides of the pan and makes a ball. Be careful not to overbeat as you do not want the pastry to become heavy. Start beating in the eggs, a little amount at a time. Beat well, the more air you can incorporate, the lighter the pastry. When you’ve added both eggs, the pastry should take on a glossy sheen and have a dropping consistency. 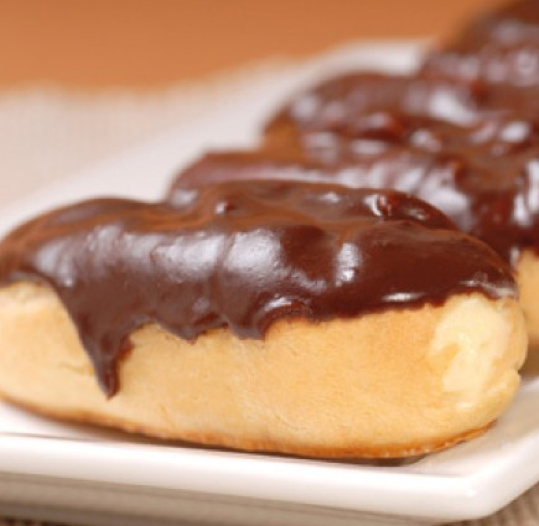 Spoon into a piping bag fitted with a 1cm round nozzle and pipe about onto a lightly oiled and floured éclair pan. Just before baking, sprinkle over a few drops of cold water to helps a good rise in the oven. Bake the éclairs for about 20 minutes before turning down the heat to 190°C/374°F for another 10 minutes. Remove from the oven and pierce each éclair with a trussing needle, so that the steam can escapewithout making the pastry soggy. Whip the cream with the vanilla and sugar, and spoon into a piping bag fitted with a round nozzle. Widen the hole made by the trussing needle and insert the piping nozzle. Pipe the cream into the éclairs and place in the fridge. Place the chocolate into a chocolate melting pot and add the butter and water. Place over a saucepan of simmering water to melt. Add the sieved icing sugar, a small amount at a time. With a palette knife, smooth the icing over the top of each éclair and leave on one side until set.